We have almost heard about zombies. We've seen zombies in many movies too. But have you seen any zombies till now? Do you think there is something genuine in this world? Today we will tell some exciting information about this zombie which will make it clear that junkie is really in this world, or is it just our imagination? 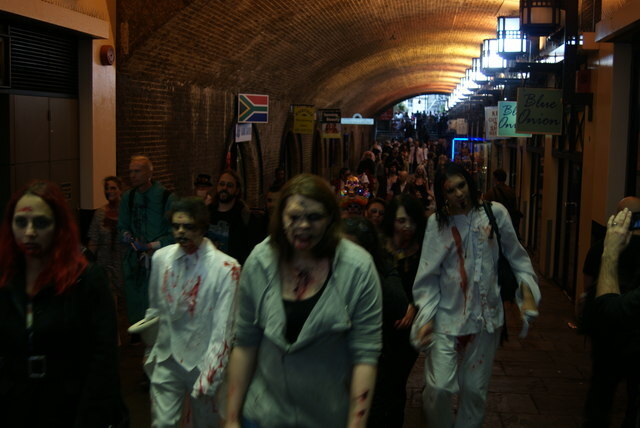 The word zombie comes from the African word “Najambi”. Which means the angel in African languages you might be surprised to hear that zombies are still visible in the world. And it is true that the Haiti of the Caribbean will still see you zombie. And the reason behind this is hiding very dangerous. Haiti is an underdeveloped country located on the Caribbean island. The country is very small and people here believe in the fairy tale and sorcery. The people here think that the people who are tortured, the Tantric are the mightiest and have the capability of their power. It is said that the Tantric, with the help of Black magic transformed the dying people into zombies. The real incident behind this is that then comes to Tantric for treatment of a sick person, and then a person is given a type of biological medicine. As a result, the person lost his thinking and after some days he lost his thinking. But for the sake of being a backward country, the people here are buried in the ground by thinking of those who have lost their lives, and with all these opportunities, the Tantric take the body of the dead body out of the grave, and various types of medicines rejuvenate the dead body. These medicines are produced by the Tantric and the combination of poisonous toxic fungus and poisonous frog. But as these people lost their full memory, the Tantric made all these people work by making these people their slaves. All these incidents came openly when a person named Nurse identified his sister in a zombie position. Then he brought his brother back home. After a few days of her treatment, the nurses became completely cured. Then he showed the tragic incident in front of the world and how Tantric did all their work by making them zombie for 20 years. Nurses also said that many people like him are stuck in a zombie. It is strange to hear the incident, but it is true that such Haiti is still happening in the country. 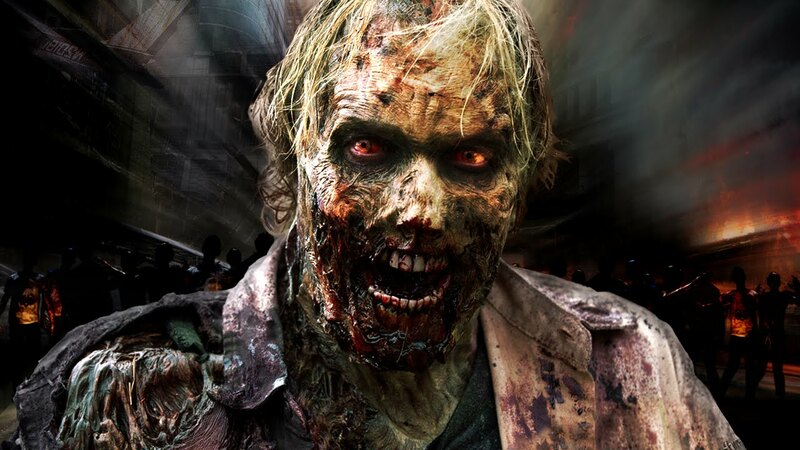 Hundreds of zombies are still found in today.